I mean, comeon… doesn’t this just make you drool? I never thought I would see the day, but as I was typing this it hit me…April Fool. I always fall for it, always the fool. Have a great day. 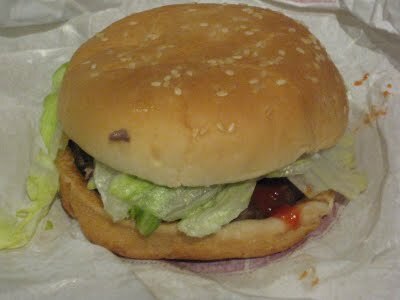 ;) The only thing you could really do to TRY to make a Whopper Jr. even edible is slather the bun with PB! Happy April Fools, Nick. Nice one, haha! But can I just say that I’m SO relieved! Junior Whopper Boy just doesn’t sound right. 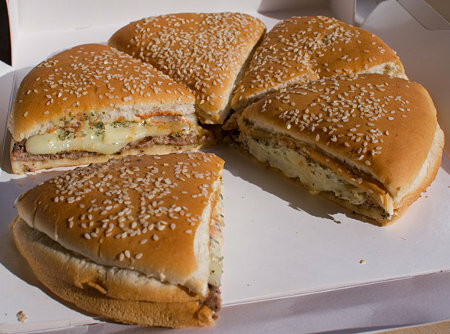 And is it bad that I kinda want to try that Whopper Pizza? Now that I see the first ‘comment’ I get it and am laughing out loud! Bless your sweet heart and thank you for the laugh… although I do not appreciate the heart stopping feeling when I read that PPB is going Whoppers! 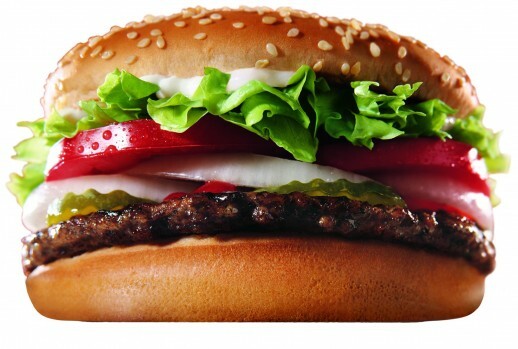 Don’t forget Junior Whopper lasgna… it’s great! Awesome way to start April bud… Come on warm weather!! I was so sad.. I was thinking, man I wanted him to keep the pb. 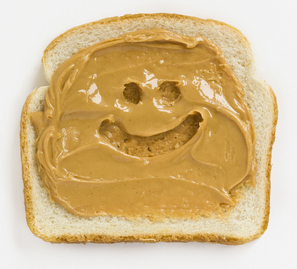 Don’t change cause pb is the best!! Love your blog!! Haha, I think I scared a lot of people when I first posted it (on April Fools). I’m not sure why Feedburner (the email publishing service) decided to email out this post (which is over 2 months old) at such a random time and claiming it was new, but I’m glad you stopped by! And don’t worry. I shall not change!